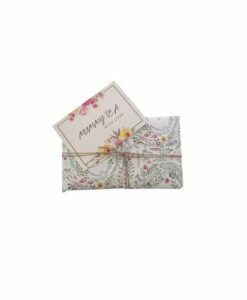 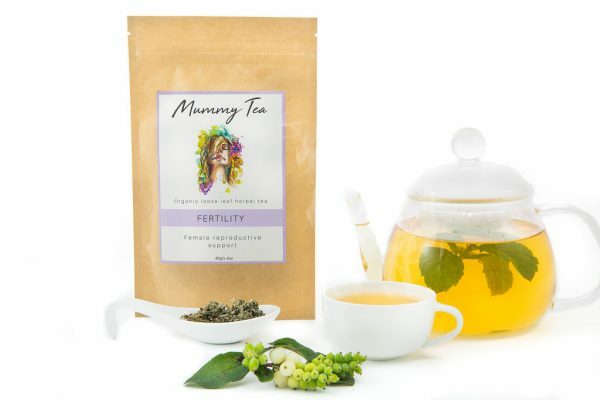 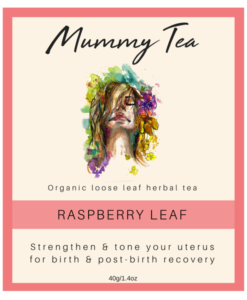 Fertility Tea | Mummy Tea | Australia's top-selling fertility tea | Buy now! Fertility Tea is our nourishing herbal tea blend that is perfectly balanced to naturally support hormones. 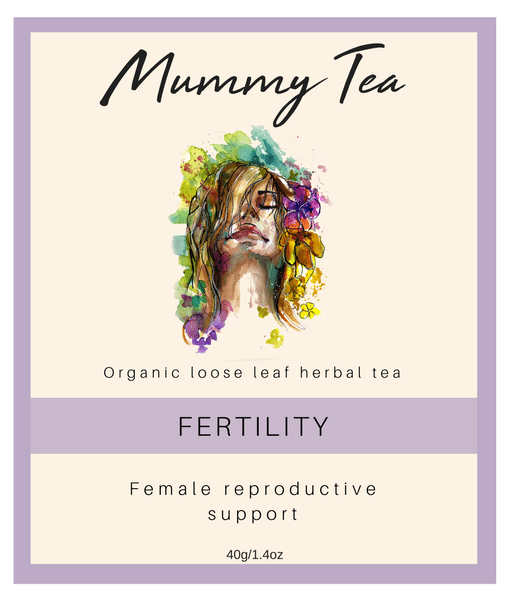 Its herbs have been used for centuries for regulating a woman’s cycle. This gentle blend includes spearmint and green tea making it a delicious and refreshing drink for any time of the day or night. Steep for 4 to 7 minutes and drink me anytime of the day Hot or Cold. 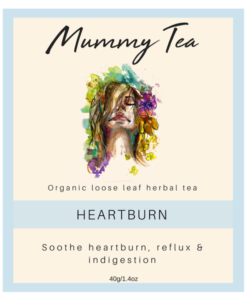 A warming, earthy note and very easy to drink.